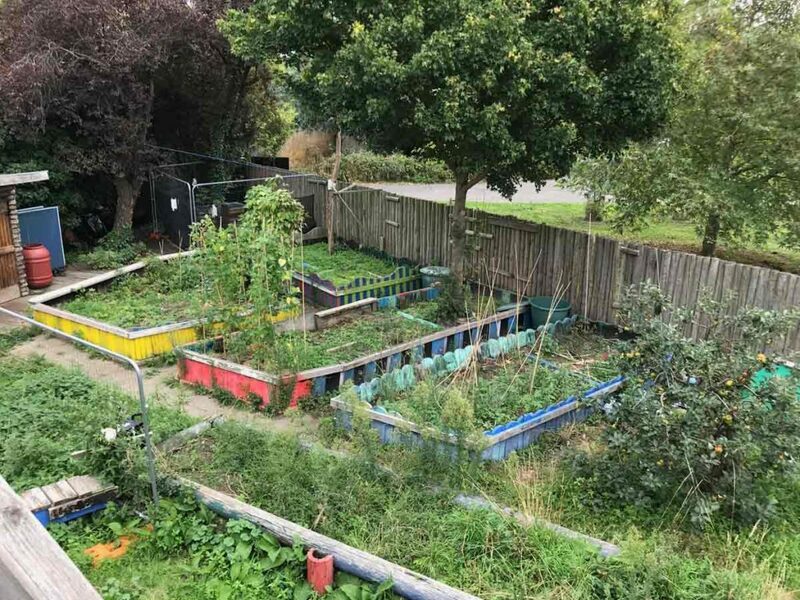 Brixton’s Slade Gardens is one of a handful of local city greening projects to have been awarded significant funding from the London mayor’s Greener City Fund. The Slade Gardens rejuvenation project will further develop the popular adventure playground site at Slade, off Robsart Road and just behind the Brixton Road, with an edible playground and wildlife ponds for hosting educational outdoor activity workshops for local children and the community. The project is looking for volunteers for upcoming building and planting days. By working with the community to grow food and flowers, Urban Growth, based in Impact Hub, Brixton, and The Slade Gardens Community Play Association intend to improve wellbeing and to increase biodiversity at the site, as well as up-skilling and supporting residents into training and paid employment. You can sign up for an upcoming event at Slade gardens on Saturday (16 February) or contact info@urbangrowth.london for details on volunteering. Previous articleDo you have memories of the Loughborough Road area?